Marquee Hire in Wellingborough. Our marquees are available in four different widths, all of which can be extended to any length in three metre modules. We can also supply the interior fittings: fittings are available to suit any event, ranging from a simple barbecue to an extravagant wedding. 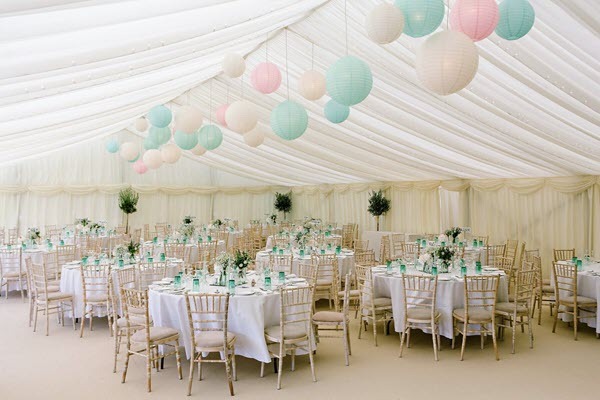 Are you based in Wellingborough and looking to hire a marquee? 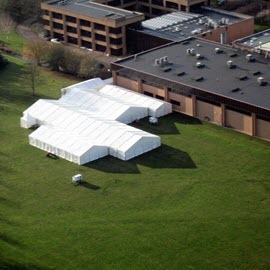 Look no further than Wings Events Ltd.
We offer easy and affordable marquee hire for all clients and all types of event. Whether it's a wedding, party or corporate event, we can supply the marquees to suit you. We are a family run business, and our professionalism and consistency have earned us an excellent reputation. We're eager to build on that reputation by extending our services to you. 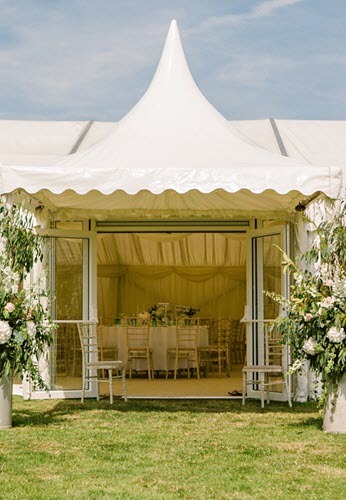 Our marquees are available in four different widths, all of which can be extended to any length in three metre modules. 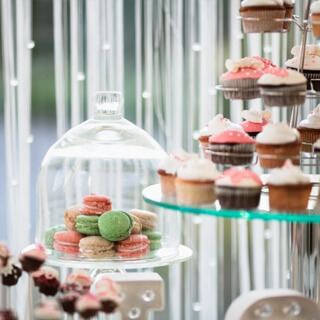 We can also supply the interior fittings: fittings are available to suit any event, ranging from a simple barbecue to an extravagant wedding. Whatever type of fittings you request, you can be sure you'll always get a high quality service. 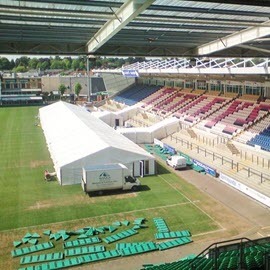 Wings Events Ltd offer expert marquee hire services in the beautiful town of Wellingborough. A historic market town, surrounded by countryside, it provides a tranquil atmosphere that will be well suited to your wedding, party or corporate get-together. Check out the local weather to see when's the best time to hold your event. To find out more about Wings Events Ltd or to get a quote today, visit our contact page.